Our fleet of eight wheeled tipper lorries tippers make any muck or waste moving projects straight forward. If access is difficult they can be accommodated in small skips. Our fleet of tippers can accommodate any muck or waste shifting projects. Our muckaway fleet caters for all developments and are fitted with Euro 6 low emission green technology providing the highest standard for exhaust emissions of NOx and other pollutants. With safety at the forefront, all our vehicles are fully compliant with the Fleet Operator Recognition Scheme (FORS). 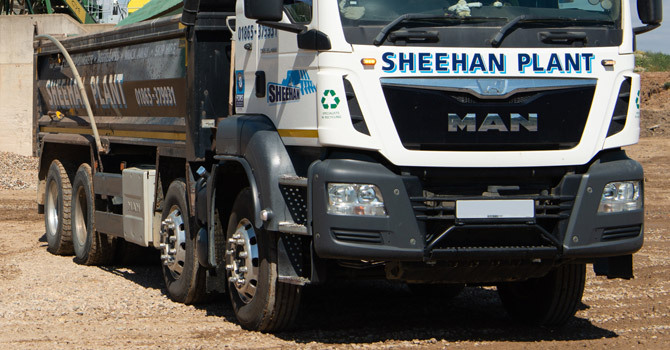 Sheehan Haulage and Plant Hire is licensed with the Environment Agency to collect, recycle and dispose of a variety types of waste. 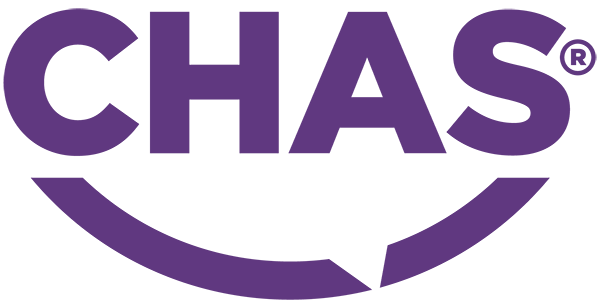 We have the green technology and permit to treat contaminated soil through a specialist soil washing system that cleans soil and aggregate for re-use. Our recycling centre removes soluble compounds and insoluble contaminants via a robust washing and treatment system.